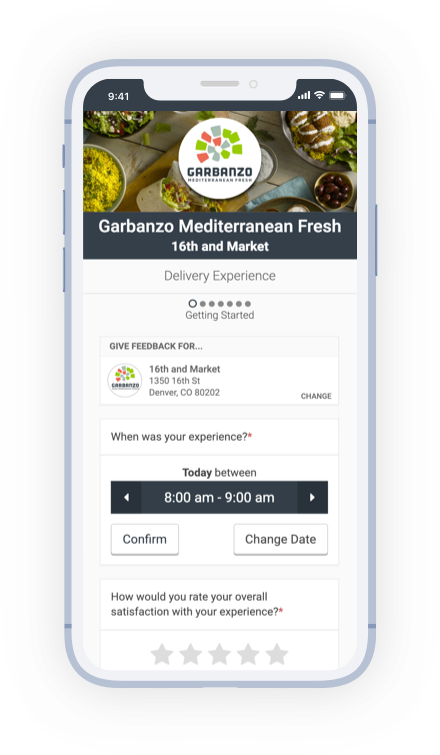 Giving merchants the power to identify and act upon customer feedback trends based on comprehensive and actionable data collected through a simple and adaptive platform. Tattle partners act strategically and experience an increase in guest satisfaction and revenue. Utilize the industry’s first ever causal-based survey to collect guest feedback data. Target the most opportunistic operational areas at each location for improvement. 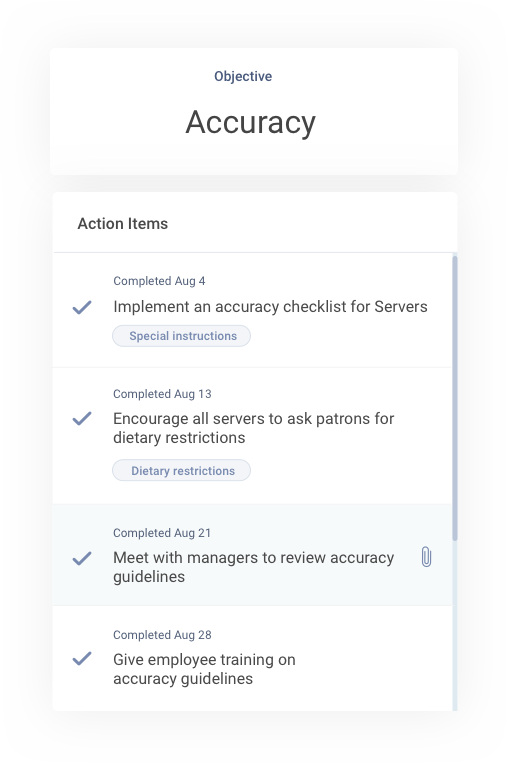 Empower team members to set monthly goals and address operational deficiencies. Execute onsite customer experience management strategies to measure it’s impact on target goals. What good is data if it is just living inside your dashboard? Inspired by Google’s Objective and Key Results (OKR) execution strategy, new software Snapshots combines goal setting technology and a new record breaking casual based survey to generate greater feedback volume than alternatives. 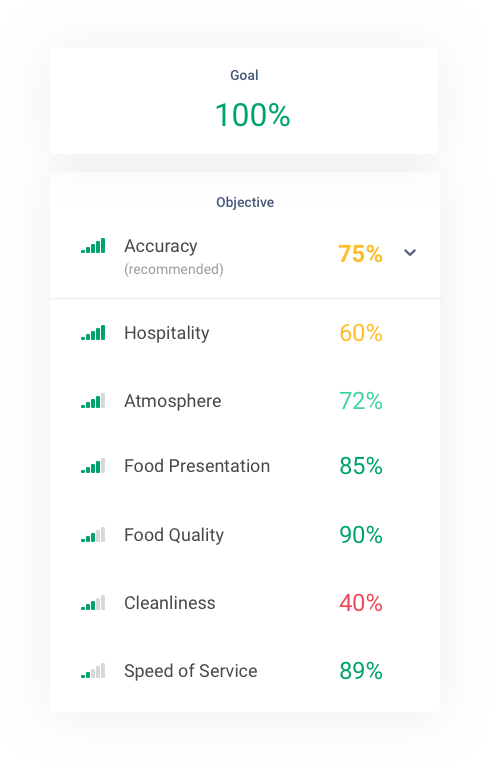 Motivate teams through setting location goals where General & Area Managers have the power to monitor actions’ direct impact on guest satisfaction. Your locations each require a unique blueprint for success. Our AI based platform serves the most opportunistic operational area based on each location. Measure the progress of each location’s execution strategies to elevate the entirety of the brand’s customer operational performance and, in result, increase revenue.